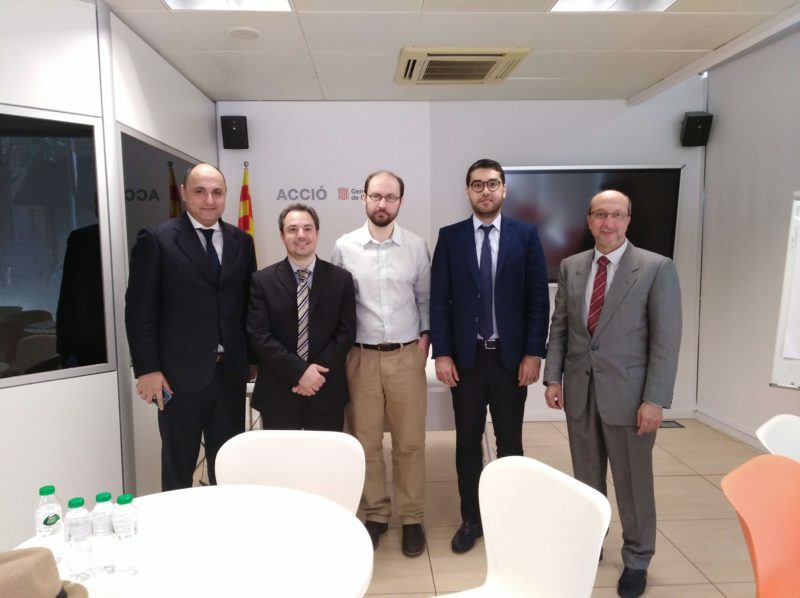 Smalle Tech attended a meeting with representatives of the National Agency for the Development of Aquaculture of Morocco (ANDA) organized by ACCIÓ in collaboration with Acuiplus Cluster, XRAq and IRTA. 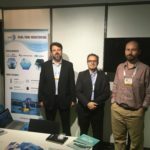 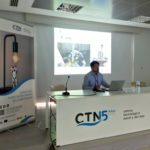 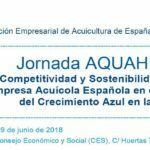 The event, held in Barcelona on April 3th, was focused on the opportunities for the Catalan companies in the aquaculture sector of Morocco. 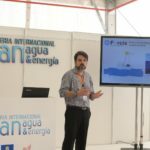 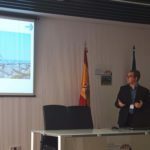 Moreover, Smalle Technologies was one of the companies invited to other activities with the ANDA representatives that week, such as the visit of a fish farm in the Delta de l’Ebre area, on April 5th. 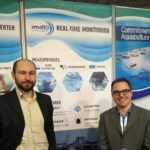 The aquaculture is experiencing great momentum in Morocco, being one of the most promising sectors for economic growth. 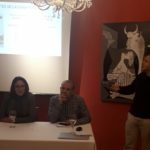 The development plan presented by ANDA for 2018 offers four main calls, two of them for entrepreneurs and investors of the Tanger-Tetuan-Al Hoceima region, and the other two for the Souss Massa region. 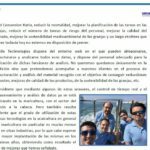 This plan will provide, in the long term, over 40,000 tons of fish and 2,000 employment opportunities.